Sharing and fellowship. Common attitudes and goals. That’s what the recent Night of Worship at Trinity Christian School was about: coming together as a community to worship our Creator. 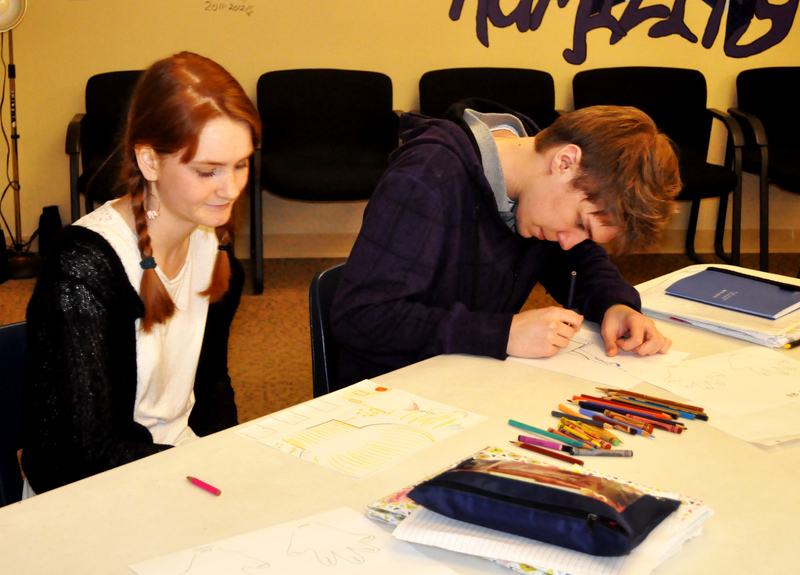 During that time, Student Chaplain Andrew Farmer shared about community. 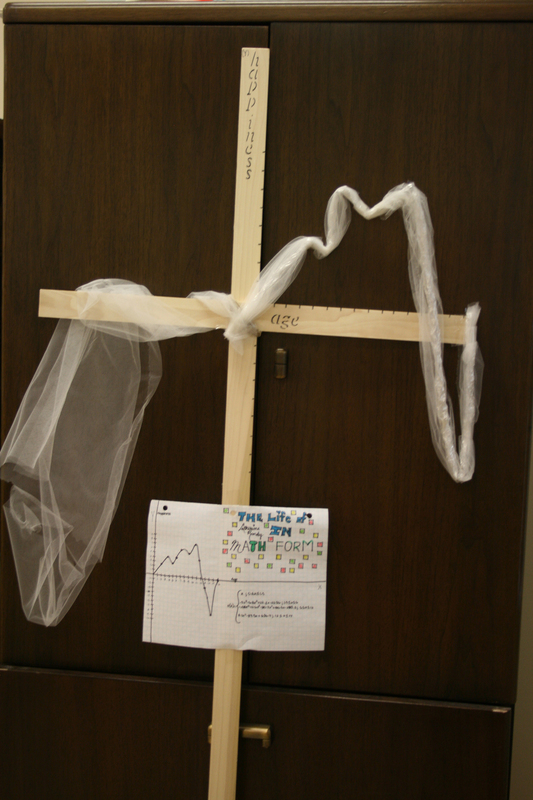 We see so many aspects of biblical community walked out everyday on the TCS campus. Parents and students, teachers and staff, working together to build and equip. Community is challenging. It’s work. But, it is so rewarding. 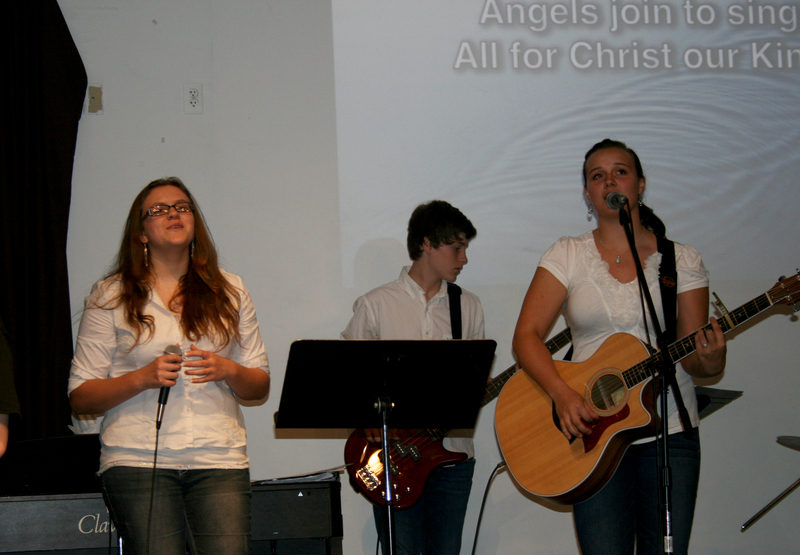 The Trinity Christian School middle and high school choirs and worship team lead fellow students, parents, and friends in a time of worship in song at the Night of Worship. 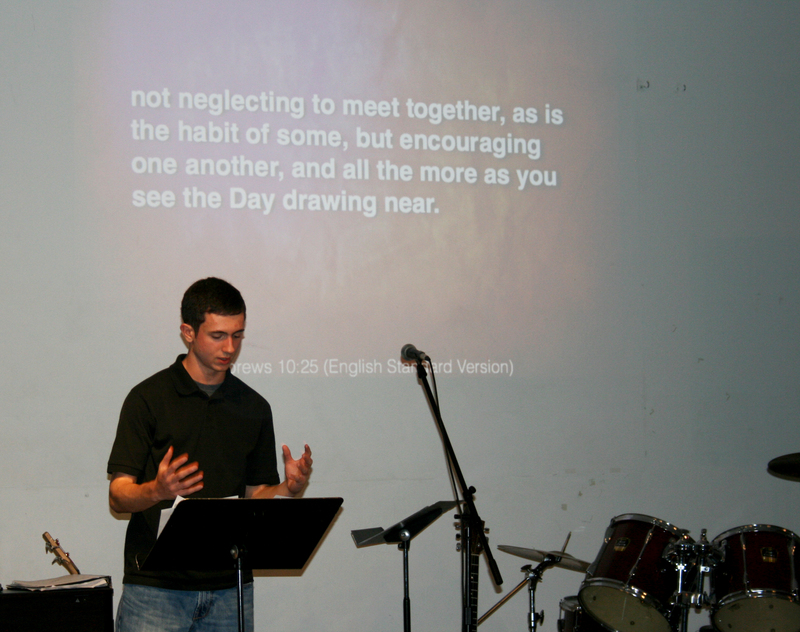 Student Chaplain Andrew Farmer shares what biblical community looks like based on the Word of God. 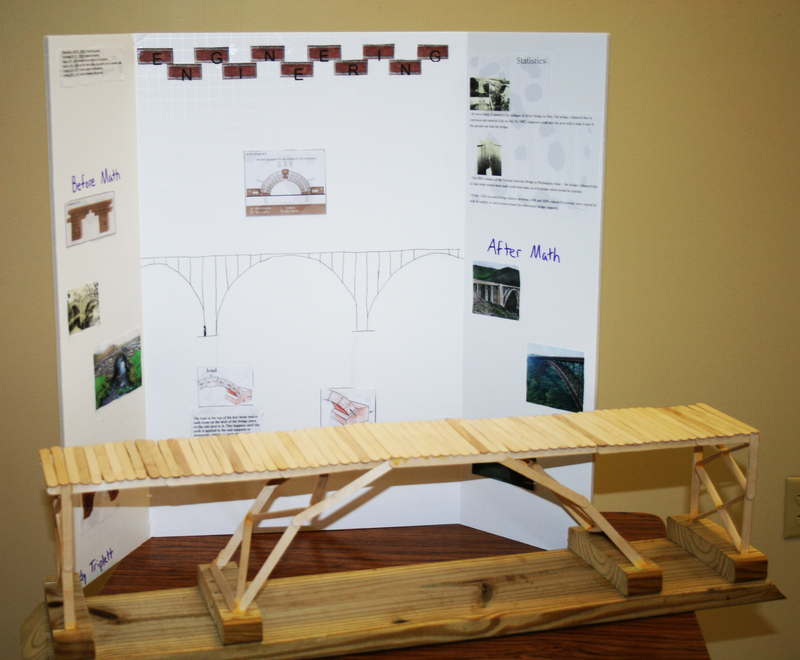 Math projects designed by secondary students display creative application of the concepts being taught. 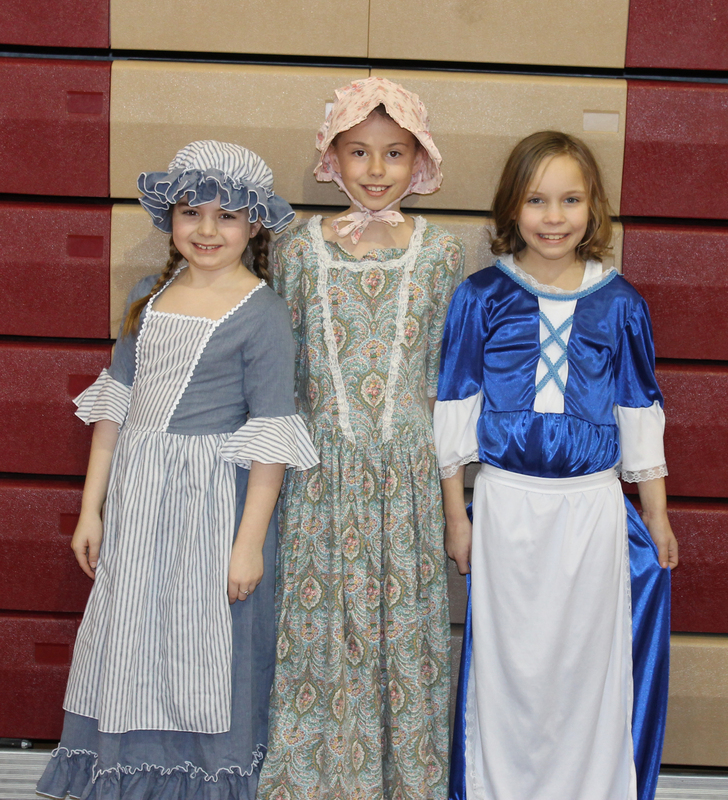 As an assigned project for third grade, students choose a figure from history to research. 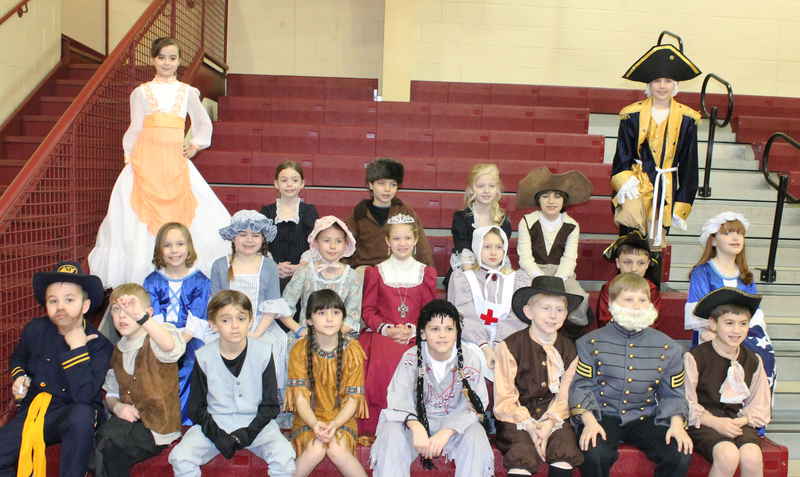 Then, dressed in authentic costume, they present their findings to their classmates. 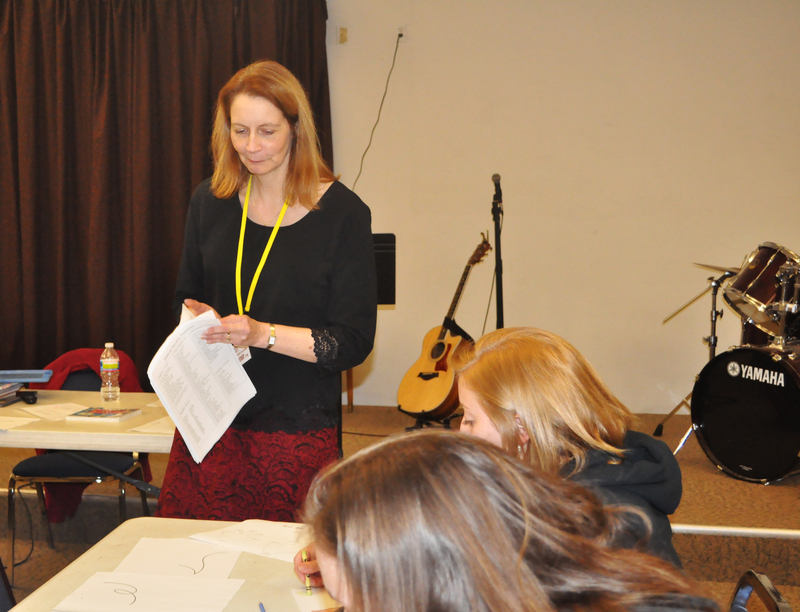 High school and middle school English classes complete creative exercises on “How to Create a Story” in a recent visit by author Cheryl Ware. 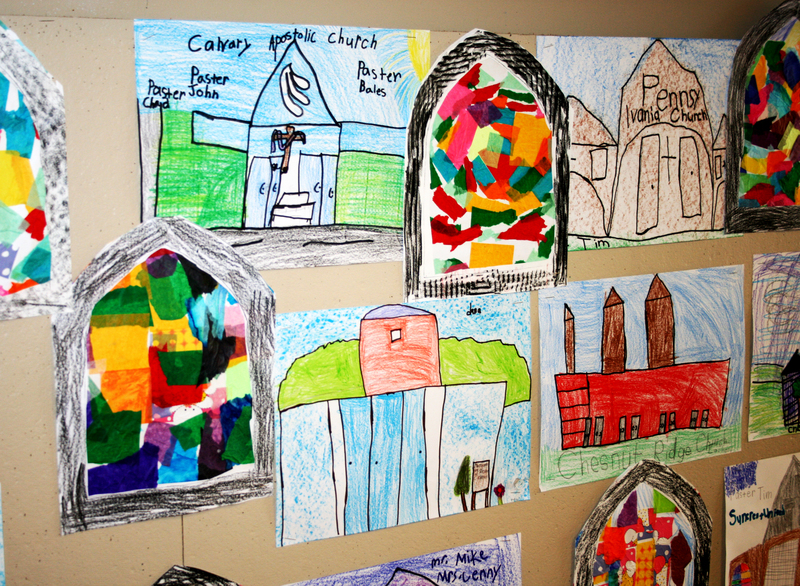 Elementary students depict their church homes in their art. 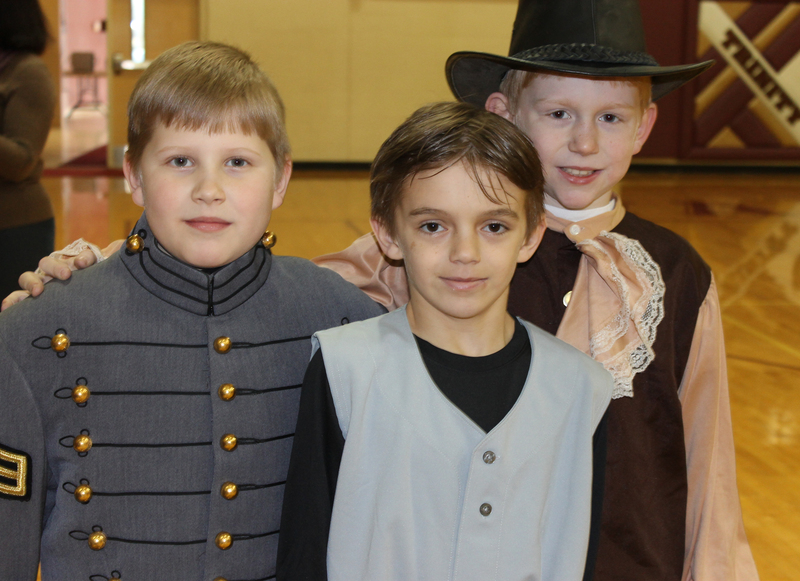 Trinity Christian School is grateful for the partnership of the local church community.